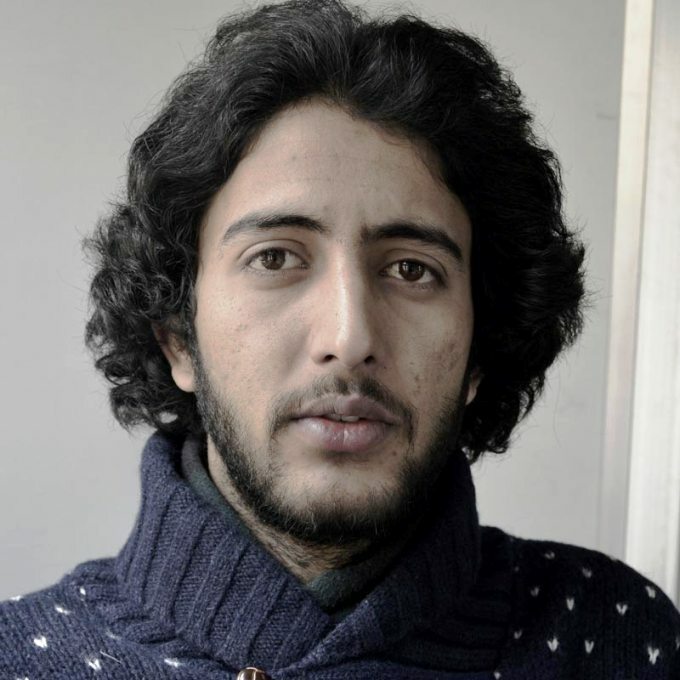 SRINAGAR: Journalist Fahad Shah, who runs an on-line magazine, and freelances with various media organizations, was on Sunday taken to Cargo Police set up and questioned for eight hours. Sources said police were seeking details of his last Pakistan visit. Reports suggest that police had taken him to Zadibal Police Station and later driven to Cargo. They were particular about his phone and computer. The questioning took place at Cargo station. At around 7 pm he was sent home. They returned his phone but retained his laptop saying they will return it soon. City Police Chief Imatiz Ismail Parray said they were verifying certain things. He said there was no question of arresting a journalist. He admitted the computer is with police and will be returned.